From the Delaware County Library System’s website (www.delcolibraries.org) you can access the library’s public catalog to search books and discover other library services that are available to you. 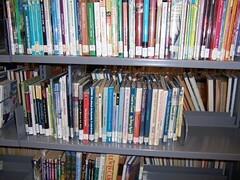 The Public Access Catalog is a listing of all the materials available at the Aston Public Library as well as those in other libraries that are members of the Delaware County Library System. If an item is not on the shelf, you may reserve it online or at the circulation desk. If the County does not own the item, you may request it on inter-library loan. You will be notified when it is available. You can also search more than 50 reference databases from the library and from home, including Reference USA, Morningstar and Ebscohost (containing many magazines and newspapers). 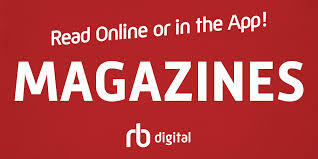 To access this service from home, just click the link for the database and enter your library card number when prompted. The Aston Public Library provides access to the internet through our ten (10) internet access computers. 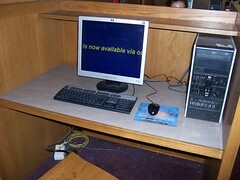 The Delaware County Library System’s Electronic Information Network policy details acceptable use of these computers. The Aston Public Library now provides wireless internet access! Click here for instructions for using the wireless network. Printing is available from our 10 public computers. We offer a self-service copy machine. Make copies of your documents, or save them to your flash drive. Options in black & white and color. Paper 8.5×11’’, 8.5×14’’, or 11×17’’ sizes available. 2-sided copying available. You can send and receive faxes at the library, for a cost of $1.00 per page. You can scan paper documents for free. We have one computer station where you can scan your files to your email, cloud service, or flash drive. Accepts only regular, 8.5×11’’ paper. Printing is not available at this station.